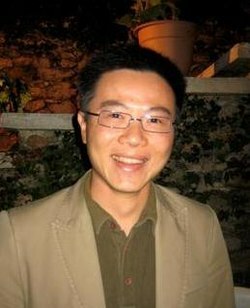 Ngô Bảo Châu (Vietnamese: [ŋo ɓa᷉ːʊ̯ cəʊ̯], born June 28, 1972) is a Vietnamese-French mathematician at the University of Chicago, best known for proving the fundamental lemma for automorphic forms proposed byRobert Langlands and Diana Shelstad. 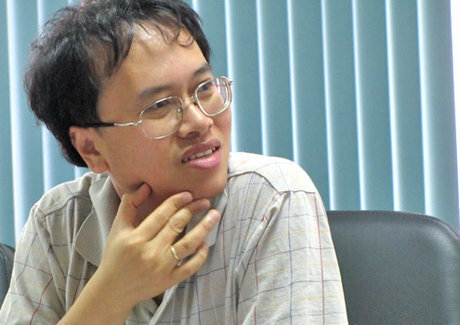 He is the first Vietnamese national to have received the Fields Medal. Đàm Thanh Sơn (born 1969 in Hanoi) is a Vietnamese theoretical physicist working in quantum chromodynamics, applications of string theory and many-body physics. He received his Ph.D. at the Institute for Nuclear Research in Moscow in 1995. He was a postdoc at the University of Washington from 1995 to 1997, and MIT from 1997 to 1999. From 1999 to 2002 he was a professor at Columbia University and a RIKEN-BNL fellow. He moved to Seattle in 2002 when he became a Senior Fellow at the Institute for Nuclear Theory and a professor in the Physics Department, University of Washington. Then, in 2012, he moved to Chicago and became the 19th person to hold a University Professorship at University of Chicago. In 2010, Terence Tao and Vu solved the circular law conjecture. In 2008 Vu was awarded the Pólya Prize of the Society for Industrial and Applied Mathematics for his work on concentration of measure. In 2012, Vu was awarded the Fulkerson Prize (jointly with Anders Johansson and Jeff Kahn) for determining the threshold of edge density above which a random graph can be covered by disjoint copies of a given smaller graph. Also in 2012, he became a fellow of the American Mathematical Society. 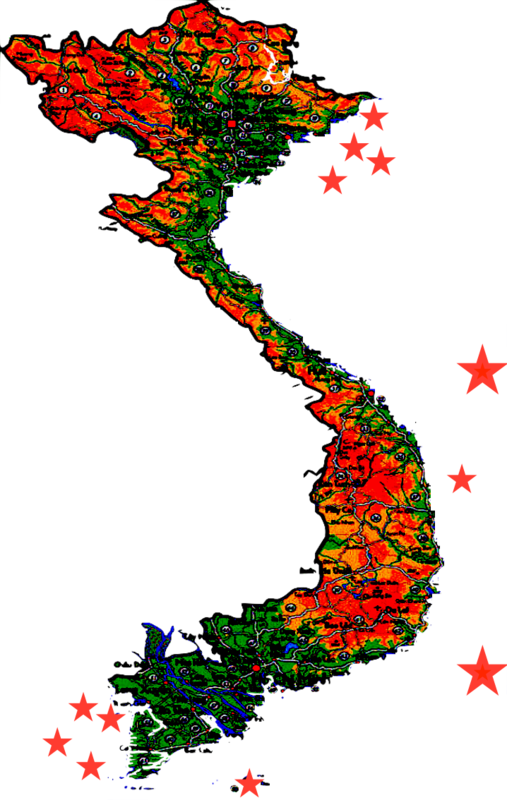 Hoàng Tụy (Xuân Đài village, Điện Bàn, 17 December 1927) is a prominent Vietnamese applied mathematician. 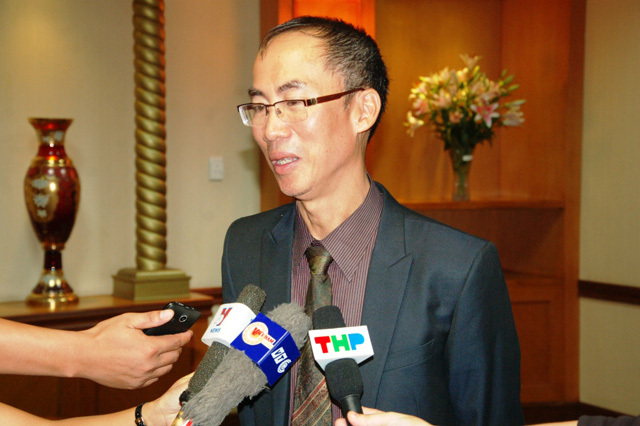 He is considered one of two founders of mathematics in Vietnam, the other is Lê Văn Thiêm. Hoàng Tụy received his PhD in mathematics from Moscow State University in 1959. He has worked mainly and did pioneering work in the field of global optimization. He has published more than 160 referred journal and conference articles. 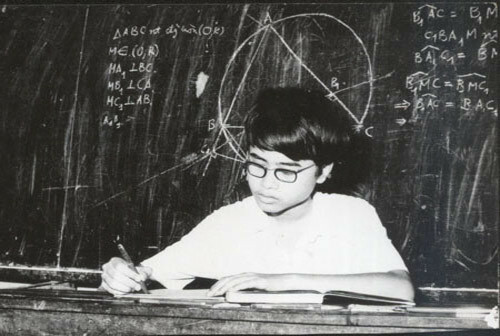 He presently is with theInstitute of Mathematics of the Vietnamese Academy of Science and Technology, where he was director from 1980 to 1989. In 1997, a workshop in honor of Hoàng Tụy was organized at Linköping University, Sweden. In December 2007, an international conference on Nonconvex Programming was held in Rouen, France, to pay tribute to him on the occasion of his 80th birthday, in recognition of his pioneering achievements which considerably affected the field of global optimization. In September 2011, Professor Hoang Tuy has been named as the first ever recipient of the Constantin Carathéodory Prize of the International Society of Global Optimization for his pioneering work and fundamental contributions to global optimization. Sau kỳ thi trên, ông theo học tại khoa Toán trường Đại học Tổng hợp Quốc gia Moskva mang tên Lomonosov ở Moskva. Ông đã được Giáo sư, Viện sĩ Viện Hàn lâm khoa học Liên Xô A. A. Gontrar hướng dẫn làm luận văn tốt nghiệp và sau đó làm luận án tiến sĩ(Кандидат наук hay PhD). Hiện nay, ông phụ trách đào tạo học sinh đội tuyển toán của Trường Phổ thông Năng khiếu, Đại học Quốc gia Thành phố Hồ Chí Minh. Năm 2005 ông là trưởng đoàn học sinh giỏi toán Việt Nam đi thi IMO 46 tại México. Năm 2013, ông tiếp tục là trưởng đoàn Việt Nam tham dự Olympic toán quốc tế (IMO-International Mathematics Olympiad) lần thứ 54 từ ngày 18-28.7 tại Santa Marta (Colombia) đã giành về 6 huy chương, với 3 huy chương vàng và 3 huy chương bạc.